Certified Prosthetist Orthotist, Eli Rogers, Joins Virginia Prosthetics and Orthotics, Inc.
Three Practitioners Join Virginia Prosthetics & Orthotics, Inc.
Certified Orthotist, Trevor Johnson, Joins Virginia Prosthetics and Orthotics, Inc.
Certified Orthotist, Jeff Henderson, Joins Virginia Prosthetics and Orthotics, Inc.
As an ABC Accredited Facility in business since 1966, We've led more than 50,000 amputees down the path to recovery! 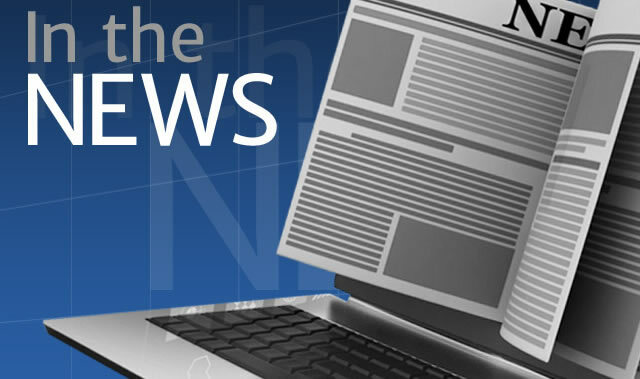 Virginia Prosthetics and Orthotics' patients, our technological advancements, and our commitment to helping patients believe in their possibilities are frequently the subjects of news coverage in the local, national, and industry media. Call us today and find out why we Excel at Prostheticts and Orthotics!